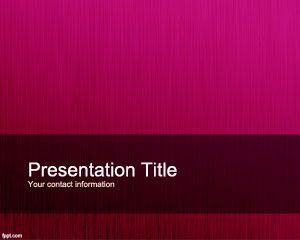 Fucsia PowerPoint template is a nice PowerPoint Gift design that you can use as background on your PowerPoint presentations. 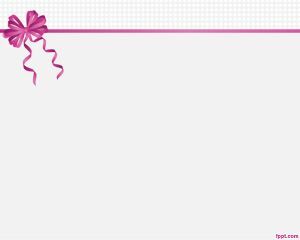 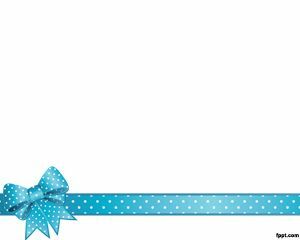 The template is suitable for PPT presentations that require a gift effect or a gift bows design. 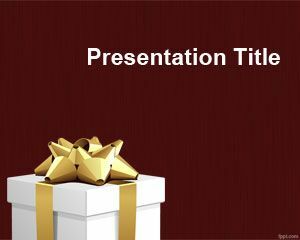 The PowerPoint presentation template is free for use and you can download it from here. 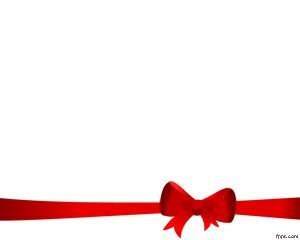 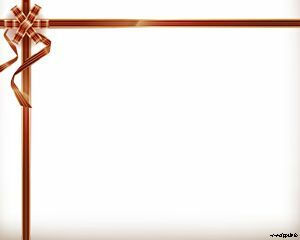 It has a white background and makes it suitable for ideas for gifts and shared in a PPT template.